Rockingham Honda is in demand and growing. This is an exciting time to be part of the Rockingham Honda team, and we are seeking technicians who will be ready to grow with us. 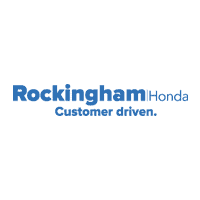 Rockingham Honda is looking to add experienced Product Specialists to our team immediately!